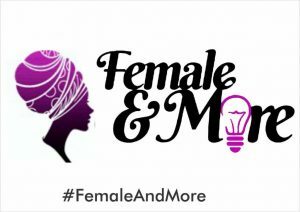 In the same month fortunately, I began mentoring girls in Secondary Schools through a program called Female and More. It is a product of Youngstars Development Initiative (based in Abuja). 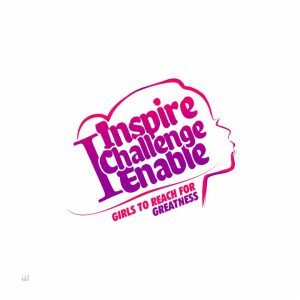 Enable girls aspire and pursue greatness. For thirty days, participants read the amazing and inspiring stories of 30 African female icons daily. And during our session together, we discuss and share lessons learnt and wisdom gleaned. The reason is simple; they are Female and More!